Leader in the Italian market, NatrixLab intends to consolidate its presence in the rest of Europe, while promoting a responsible approach to the patient’s state of health. The freelance nutrition/dietitian, health care professionals specialized in food and nutrition, after a training period on Natrix test, product and services, will propose them to their patients, accordingly to the patient’s symptoms. The contract agreement with Natrix Srl will be on a commission bases. 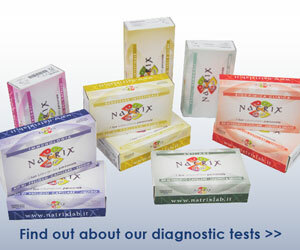 Particularly attention will be for the Natrix Food Intolerance Test. Provide nutritional counselling and create a clinical treatment plan and diet. Evaluate the nutritional needs of patients. 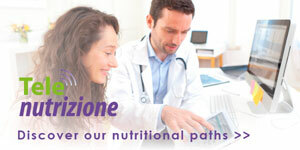 Consults with our health professionals on nutrition management for individual patients. Propose the web platform to other colleagues. Promotes/sells/secures orders from his/her existing customer portfolio and prospective customers through a relationship-based approach. He/She reports directly to the Natrix Export Sales Manager. If you want to apply, please fill in the form and submit your curriculum vitae.